Unique research experiences for both beginning and advanced researchers as well as student internship and employment options. 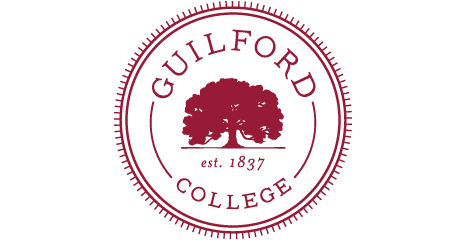 Acquires, organizes, preserves and makes available, not only to the College but to the wider community of researchers, materials, both published and unpublished, related to both Guilford College and the history of the Religious Society of Friends. 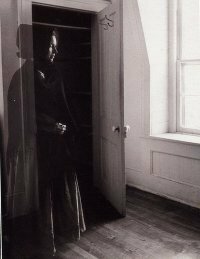 Special responsibility for comprehensiveness in documenting and for nurturing research relating to the spiritual, intellectual and cultural heritage of Quakerism in the southeastern United States. National recognition as a resource for anti-slavery research. As the college’s archives, preserves and provides access to college records of enduring value, including both administrative records and campus scholarship.  Opportunities for students to curate and reinterpret historical sources connecting Guilford’s historical legacy with larger events and issues remaining relevant in present day. 9 a.m. - noon and 2 - 5 p.m.
*Those wishing to meet with a librarian and/or make use of specific sources are strongly encouraged to make an appointment in advance to guarantee availability. Manuscripts, archival materials, and rare books, as well as most genealogical resources, are restricted to use during research room hours. Most Quaker books and periodicals and key college publications are available for consultation in Quaker books room (Library 117) whenever the main Hege Library is open.